Is it red or is it rose? 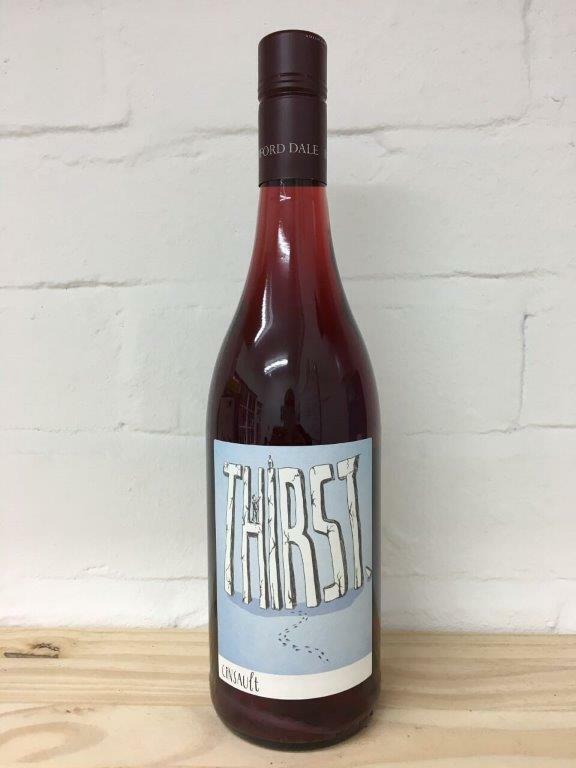 Ridiculously drinkable, super-light, natural red from Radford Dale in Stellenbosch. Their wines are from many different growers all who they have close working relationships with. Organic and quality farming is strongly encouraged.